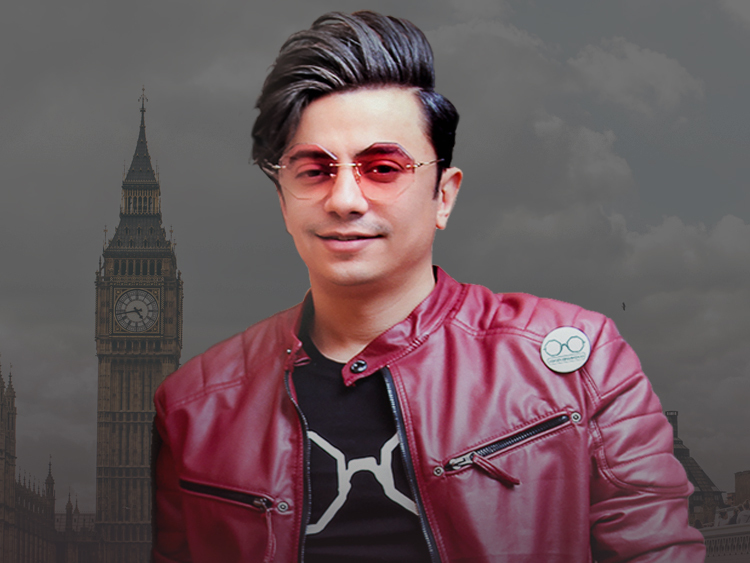 Iran's Kayhan Kalhor and India's Shujaat Husain Khan reunite in London to continue their longtime Persian and Indian collaboration. 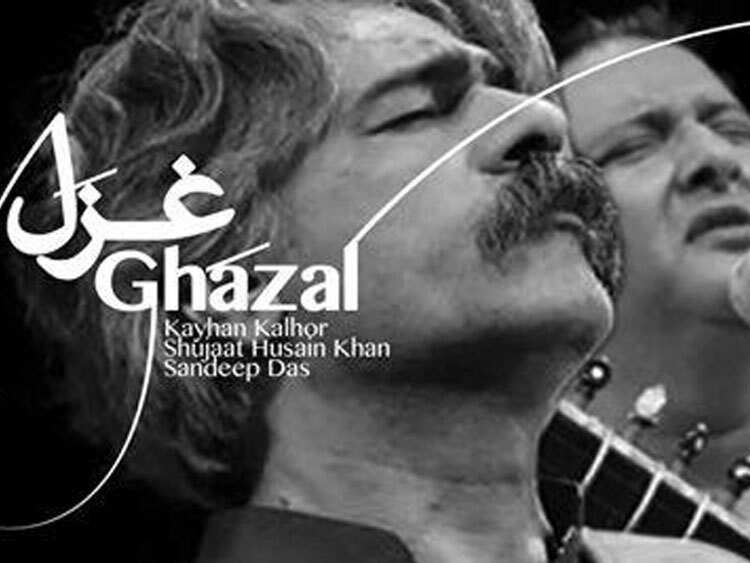 The spellbinding Ghazal Ensemble continues its highly influential and original Persian and Indian collaboration with a rare performance. 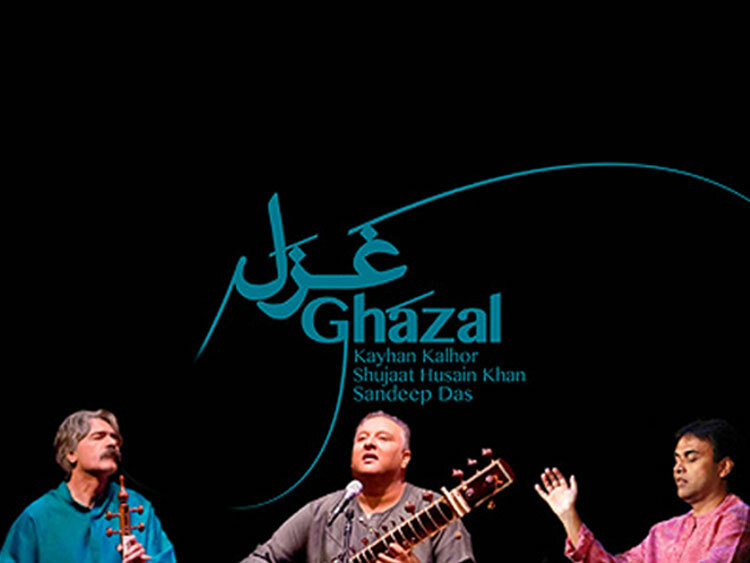 Iran's kamancheh (spiked fiddle) master Kayhan Kalhor and India's sitar (stringed lute) virtuoso Shujaat Husain Khan have toured the world over to critical acclaim for creating this intoxicating, delicate fusion. They are joined by the superb tabla player Sandeep Das. Shujaat Husain Khan, one of today's greatest North Indian artists, represents the seventh generation of illustrious musicians in the Imdad Khan gharana (musical lineage) which includes his father the great sitarist Ustad Vilayat Khan. Kayhan Kalhor, a creative force in today's international music scene, is considered the preeminent ambassador of Persian music. He is known for stirring improvisations, exquisite compositions, and extensive collaborations with artists including Yo-Yo Ma, Brooklyn Rider, Kronos Quartet and Osvaldo Golijov.